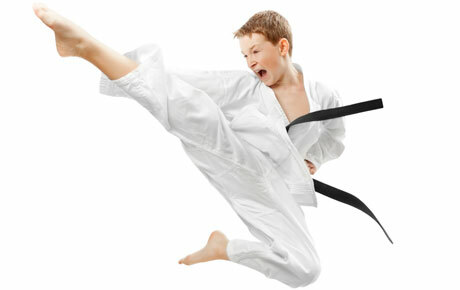 Your child will learn the art of self-defense in a friendly, fun and safe environment with this deal for 51% off 10 Tae Kwon Do classes at Top Level MMA Training Center in Niles ($100 Value). Top Level MMA Training Center offers every type of mixed martial arts from Brazilian Jiu Jitsu and Muay Thai to Boxing and Wrestling, all taught by experienced instructors in a family-friendly atmosphere. In the Tae Kwon Do class, kids will learn confidence and respect for others, with added benefits like character building and lifelong self-defense skills.